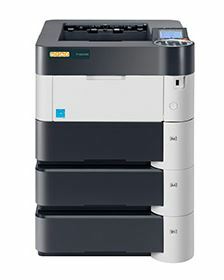 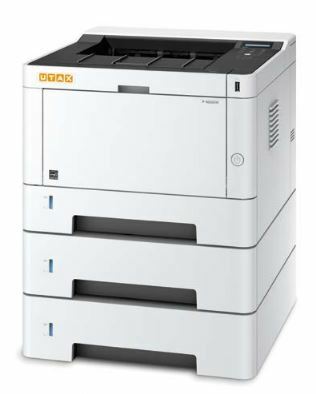 UTAX 4531DN is a A4 Mono Printer, with printing speeds of between 45 and 60 A4 pages per minute and up to 1200dpi resolution. 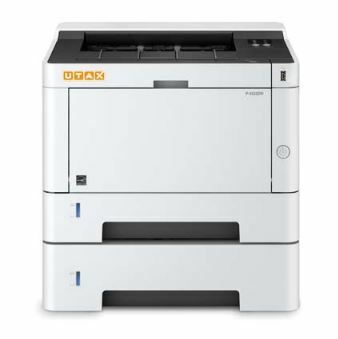 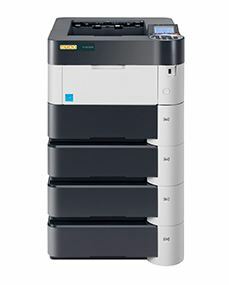 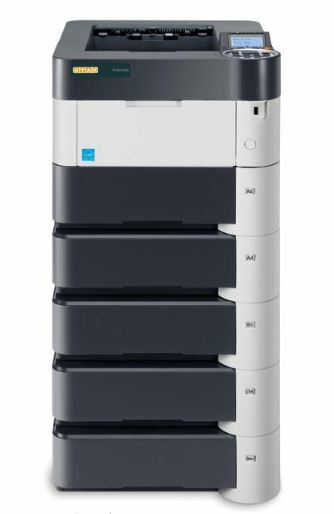 This compact printer can find a suitable place to work in even the smallest office. 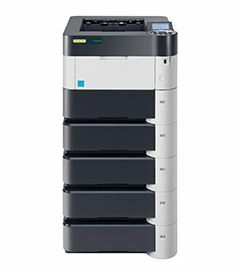 With a print speed of 40 A4 pages per minute.